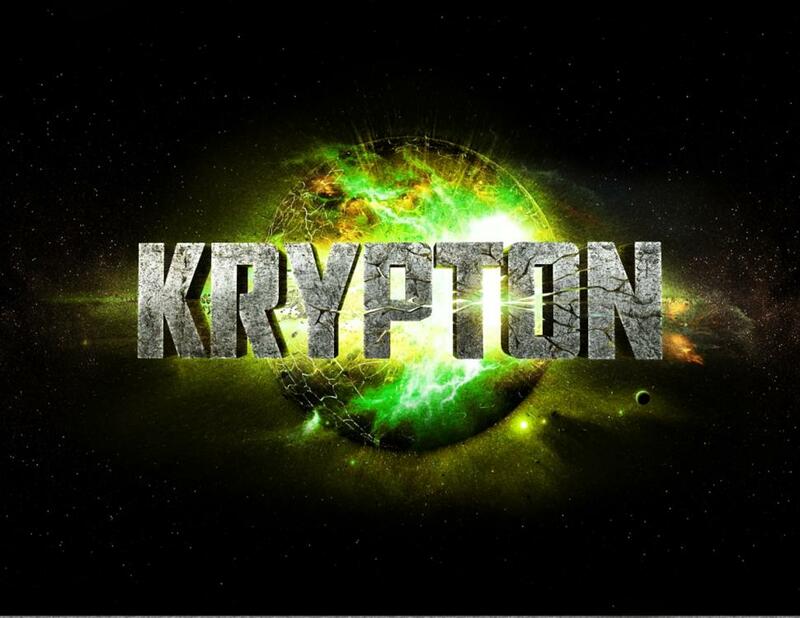 The Syfy network has announced a new TV series which will air really soon called Krypton. 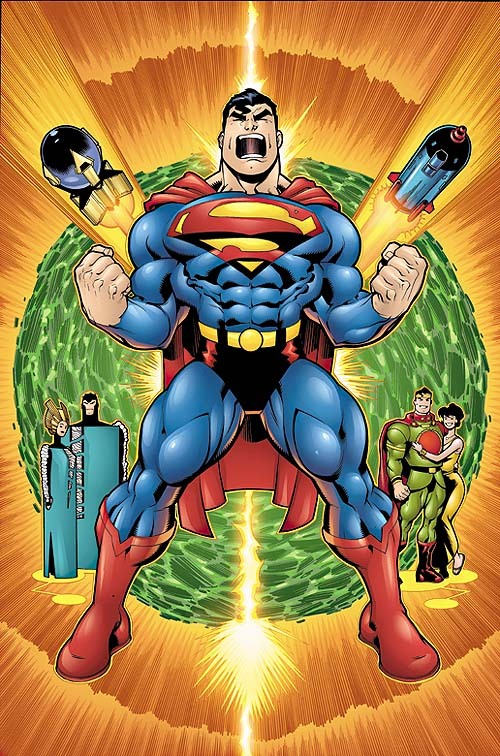 The new TV show will not follow Superman nor will it be another story featuring Supergirl but rather travel further back to the time of Superman’s grandfather Seyg-El. David S. Goyer will be executive producer while Ian Goldberg of Once Upon a Time will be writing the series pilot.